Can't believe it's a free app!! I've had this app for a little while now and have been playing with it from time to time. I have no DJ experience, so it's taking a while to learn what the different controls do but so far, this app has been fun and relatively easy to learn. Maybe I'll become a mixiing pro someday, but for now, I just like the fact that I have an app that lets me make smooth transitions from one song to another. And the fact that you can record your mixes and play them back lets you really get a feel for what sounds good and what doesn't is awesome. Not to mention that once you get comfortable with the controls, you can record your own mixes and play it at a party or where ever. 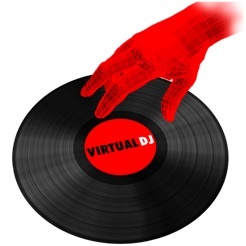 And for those aspiring dj's, it's an easy way to record your skills and get your sound out there. I just started becoming a DJ, and rocked a house of 250 two weeks ago. The software was really easy to use (granted, I've been working with this for about 2 months, but any first timer should be able to perform no problem). A personal favorite feature is the beat grid/ looping tools. Both are great for what I'm mixing, and they allow me to put my own twist on songs! HIGHLY recommend this app for any party. 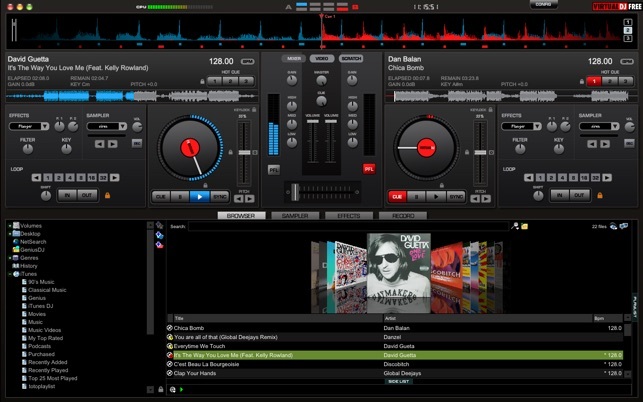 After going for 3 hours straight with this, I'm never going back to another DJ software. So much better than djay! This is a free version. You will be able to load songs/DJ and most basics are there. It gives you a LOT of content to work with. If you are starting or trying to learn this will work great. 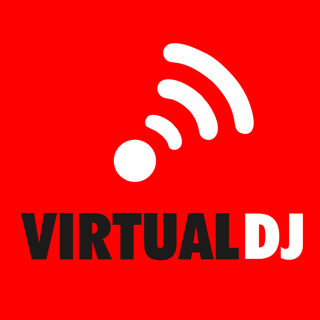 Even for amateur DJs. However, if you plan to use it on a more professional level, by now youd know that there are some features that you will need (such as video output for example). In that case, then buy the PRO version.